So about this time last year I told the tail of what I called the domino effect when working on my 1963 Galaxie 500 Sportsroof. Click here to read part 1 and part 2 of that saga. Here we are for part 3! 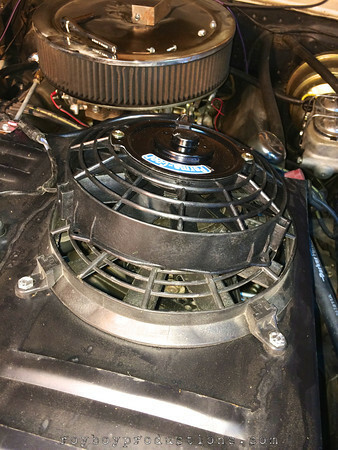 As you’ll see in the photos the car was fitted with 2~ … Continue reading "Cooling The Big Block"